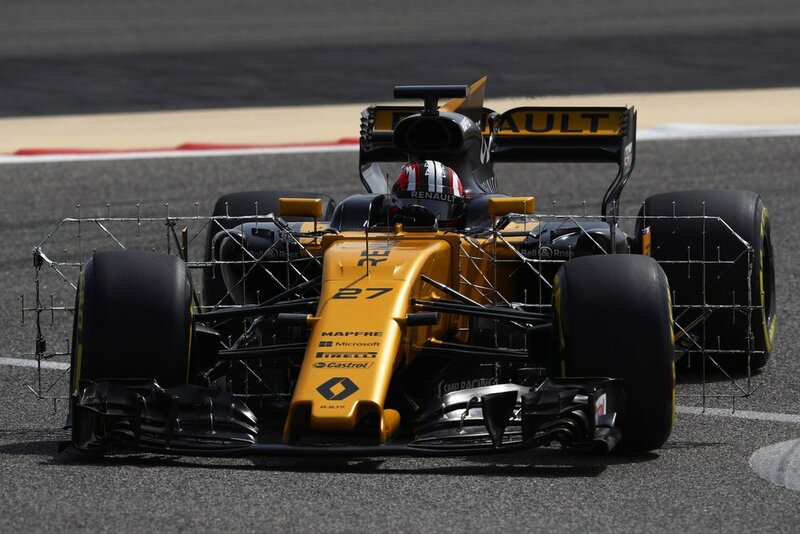 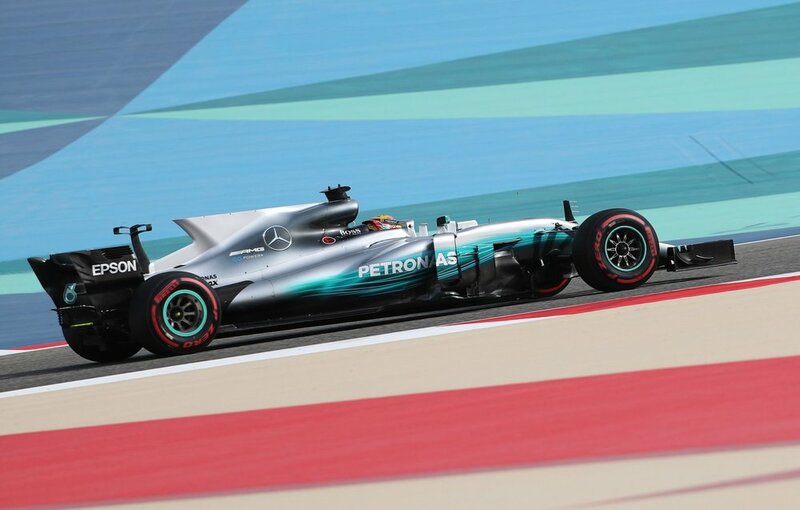 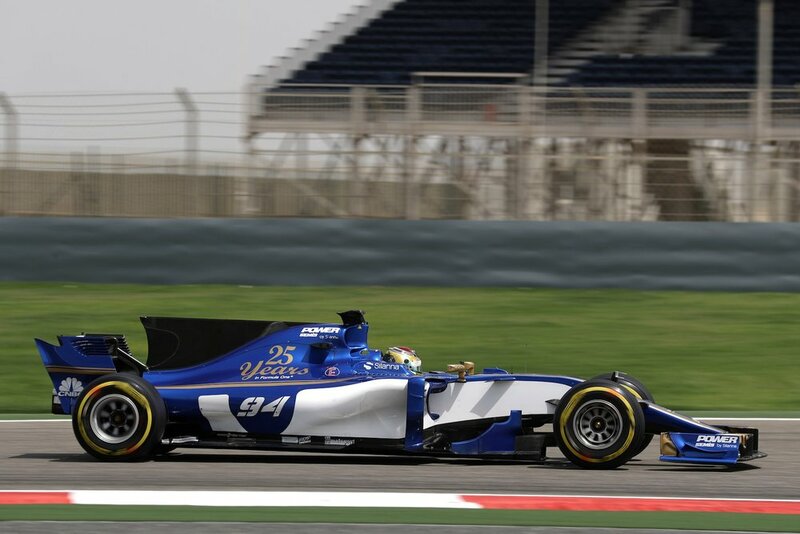 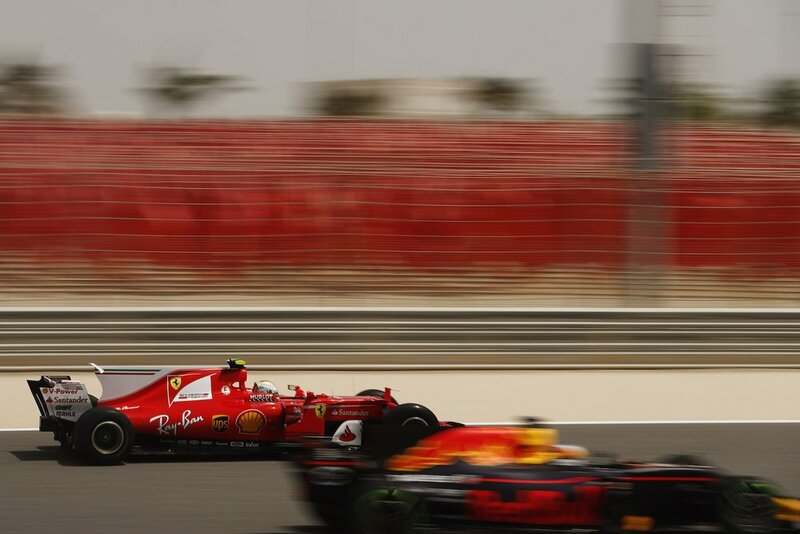 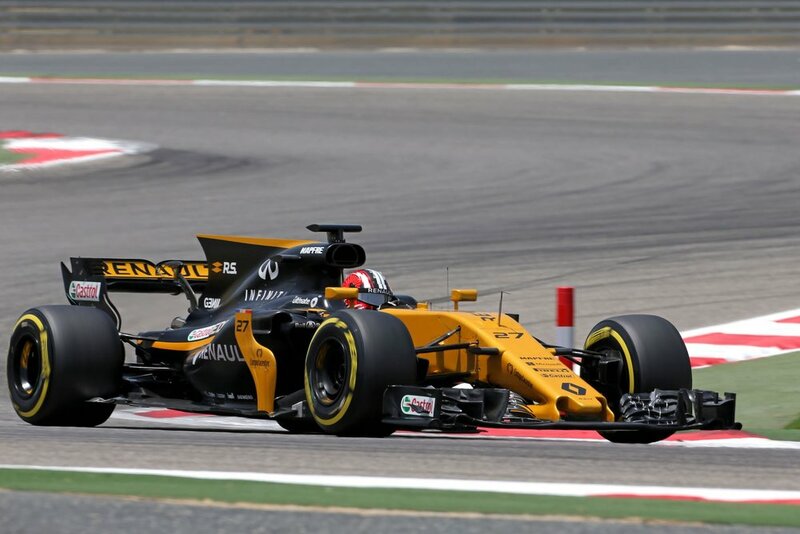 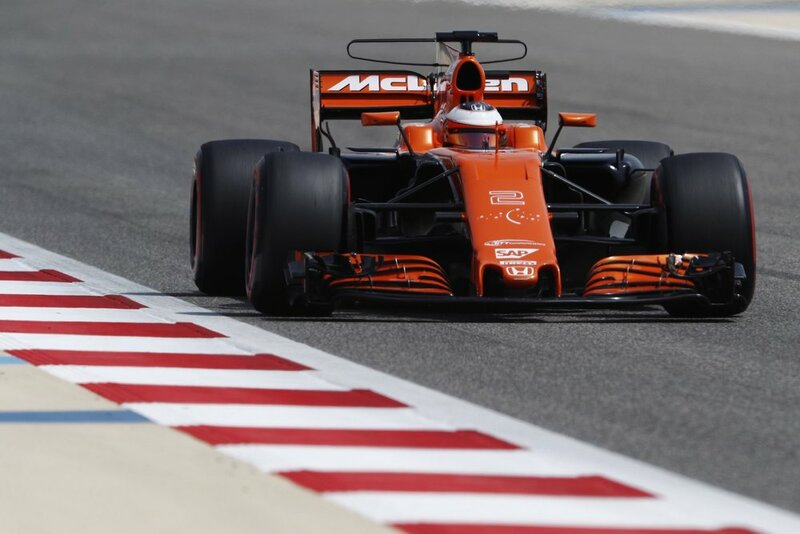 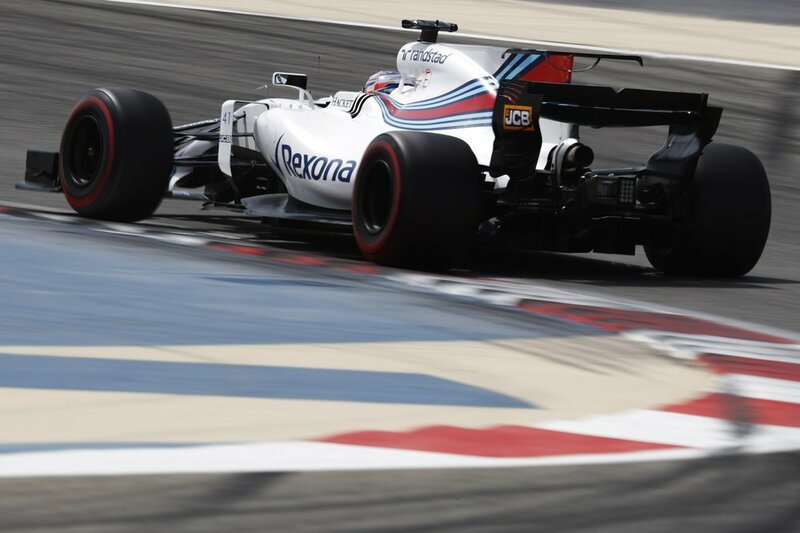 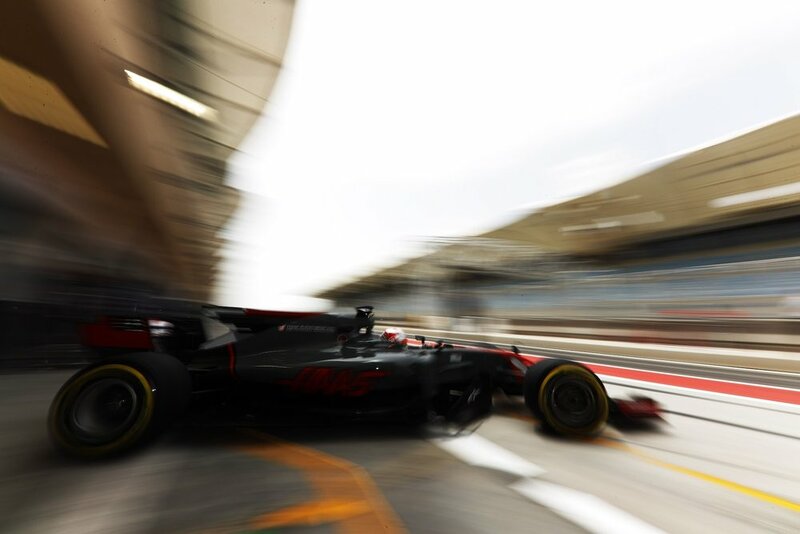 The first in-season test of 2017 has concluded today (April 19, 2017) at the Bahrain International Circuit. 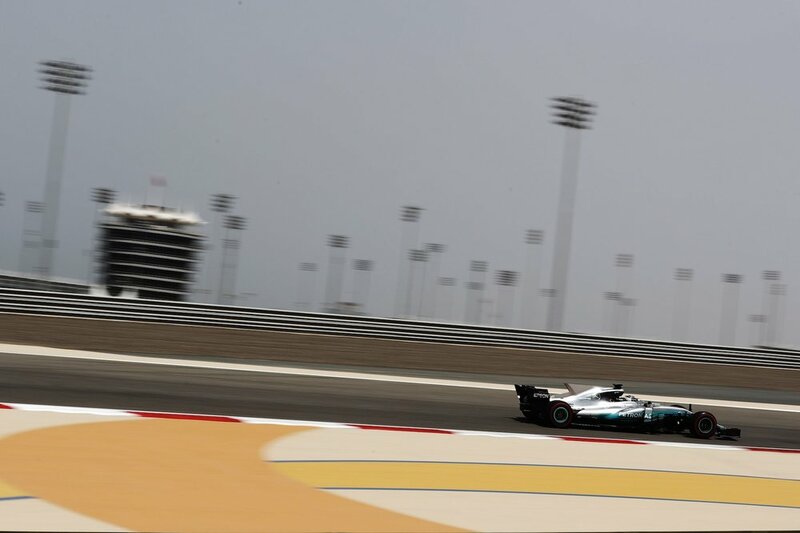 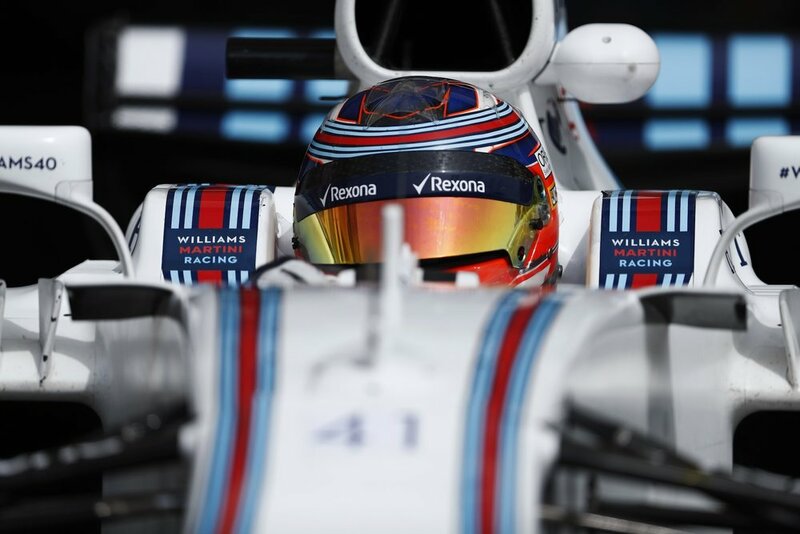 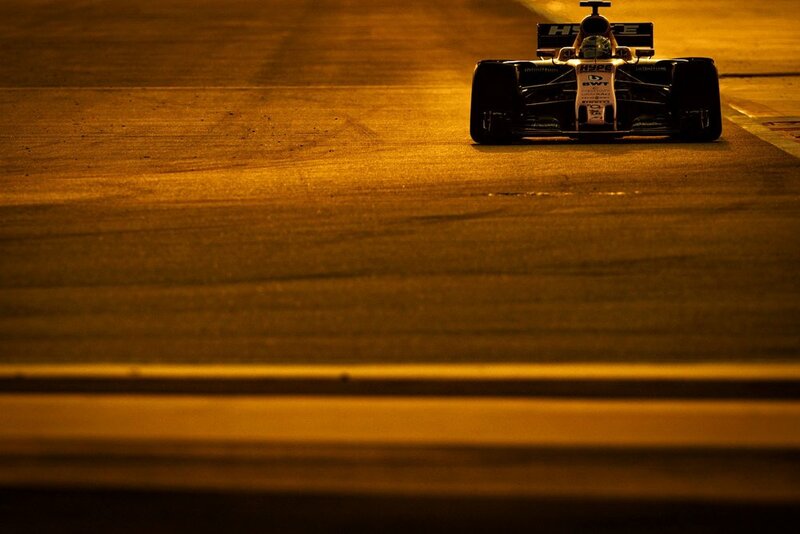 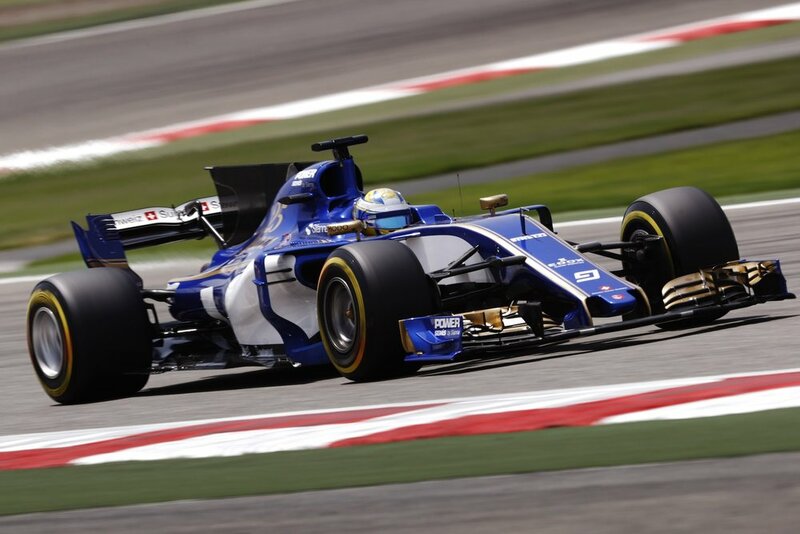 A total of 1761 laps were run over the two-day test, equivalent to 9536 kilometres. 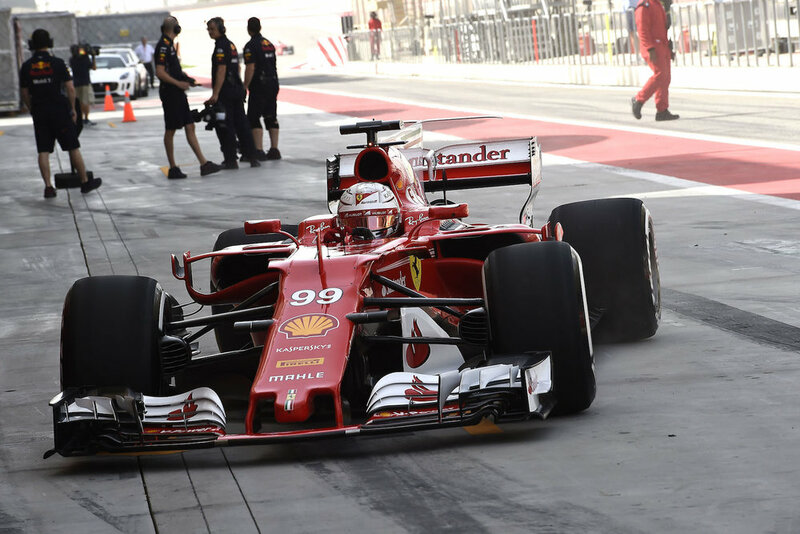 This test was also an opportunity for Pirelli to begin the development programme for its 2018 tyres, as defined by the sporting regulations. 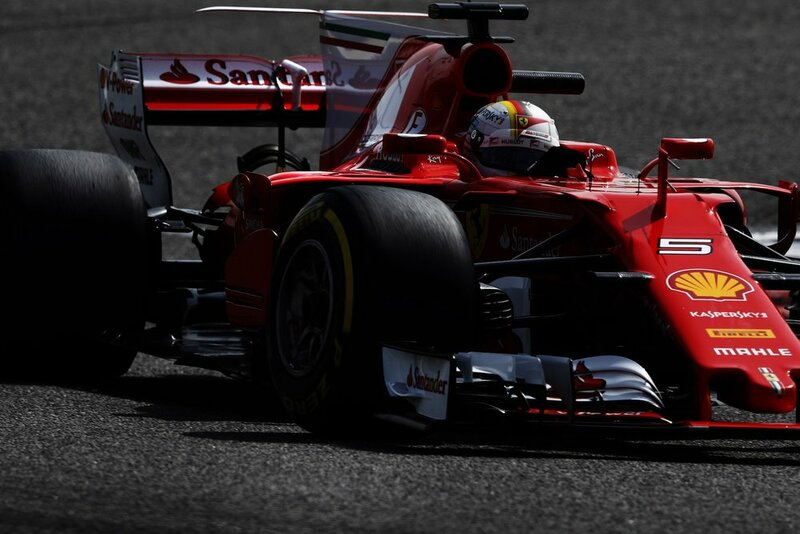 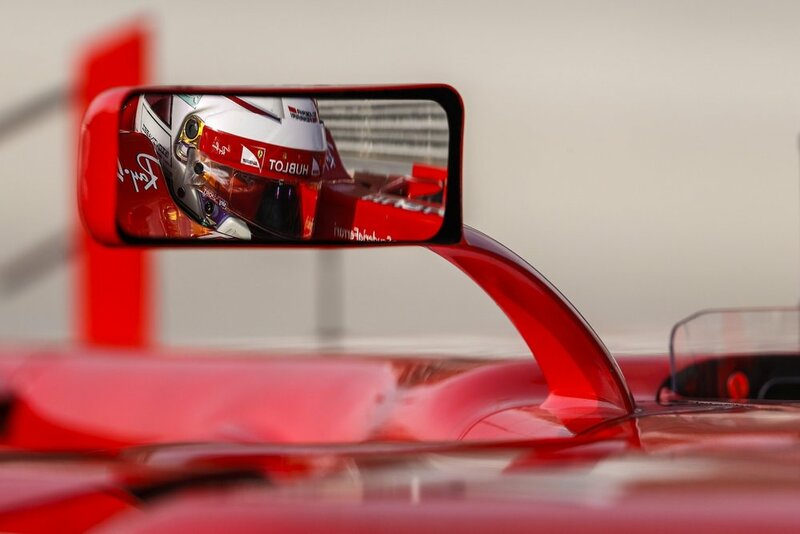 Ferrari driver Sebastian Vettel tested next year’s development tyres with Pirelli throughout Tuesday, for one day.